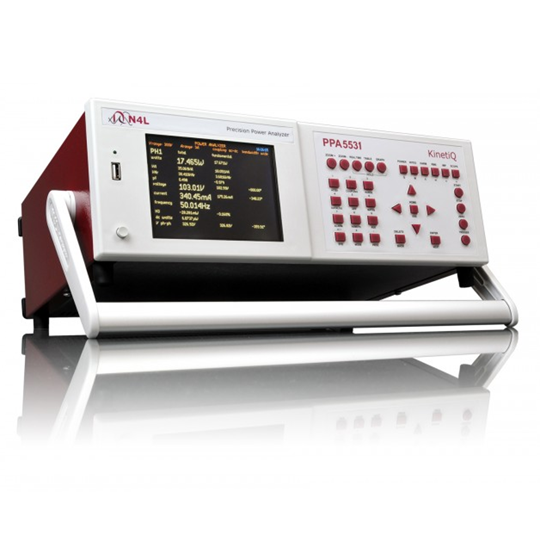 The PPA55x1 series precision power analyzer provides a fully compliant test and measurement solution to meet the latest IEC61000 Harmonics and Flicker international test standards. 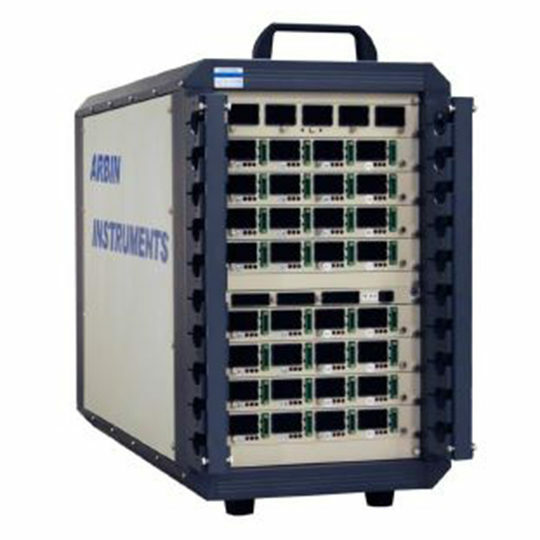 The instrument offers both standalone and software driven test ability, giving the user the option to obtain pass/fail results on the instrument with no requirement for a PC. Alternatively IECSoft can be used, this offers the user an intuitive and highly sophisticated reporting and analysis platform. 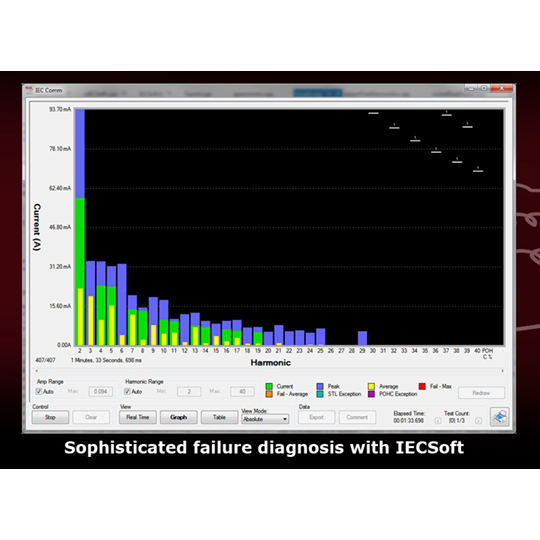 IECSoft provides the user with the ability to quickly and easily determine failure modes of any DUT, in the past harmonics and flicker test software has provided reporting with little real time ”in-test” analysis of results. 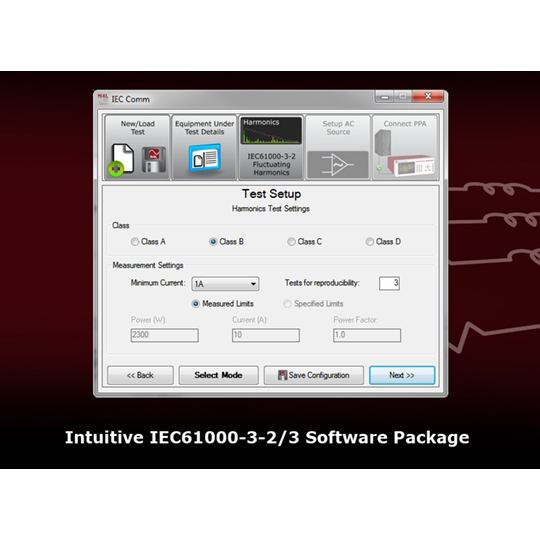 IECSoft bucks the trend and offers an easy to interpret user interface, this includes a sophisticated harmonics real time graph display giving analogue representation of data in order to provide the user with a “feel” for the performance of the DUT throughout a test. This is achieved through a carefully designed user interface, for fluctuating harmonics this includes POHC% of limit representation, colour coded Real Time, Average, Fail Average, Fail Max, STL Exception, POHC Exception bar graphs and individual real time harmonic analysis. 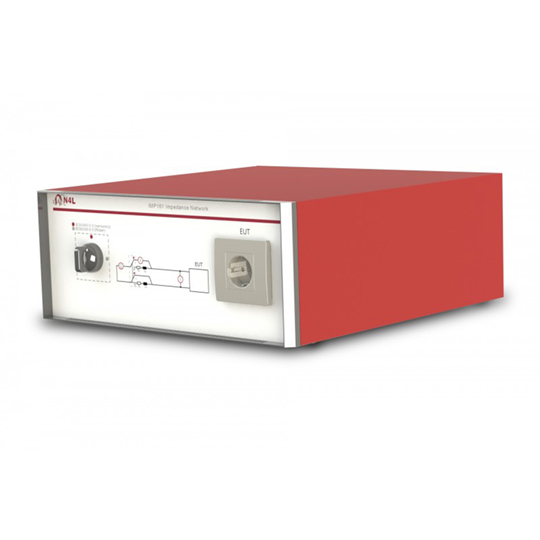 Newtons4th have developed a unique user interface for manual switching tests providing the user with both instantaneous Dmax values and a running average throughout the 24 tests, the software will auto compute limits and results from the data gathered. 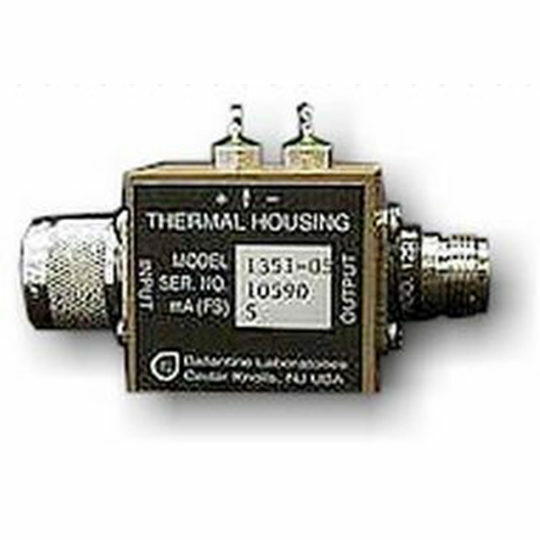 This reduces test time and give the engineer more time to concentrate on the DUT behaviour and failure investigation should it occur. 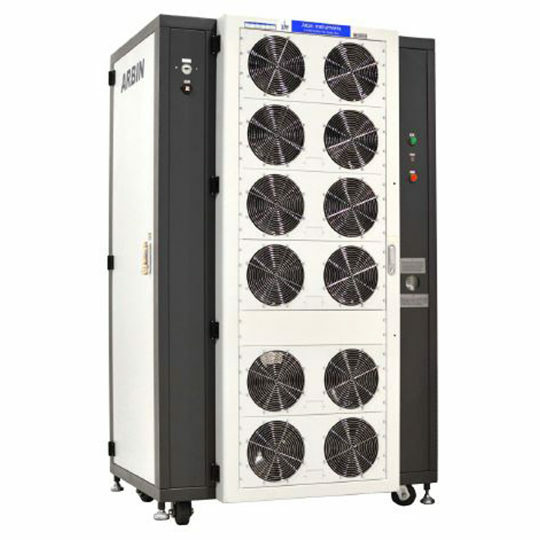 All PPA55x1 units are supplied with UKAS ISO17025 certification for Voltage, Current and Power as standard, this is performed at N4L in the UK in our accredited ISO17025 Laboratory.